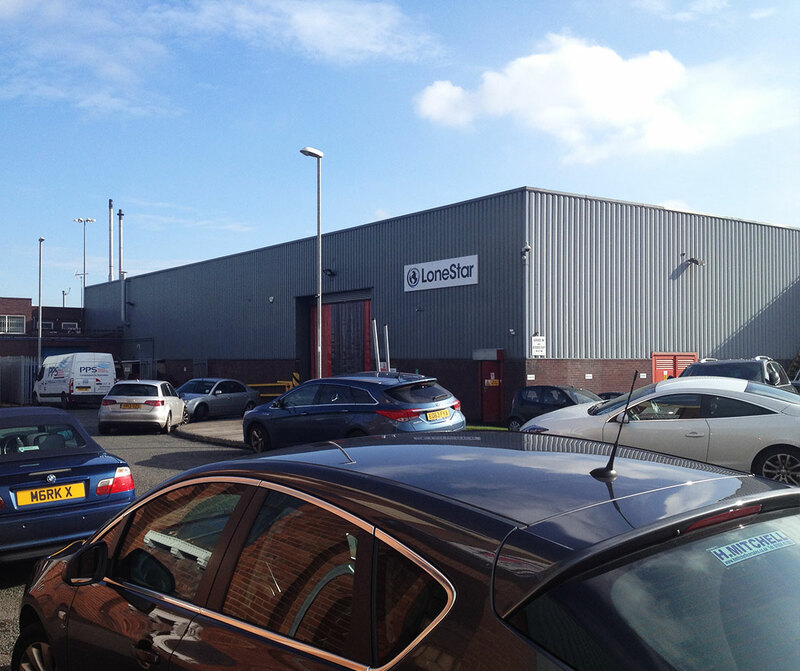 Industrial/Warehouse/Trade Counter Unit located at the entrance of an established industrial / trade counter estate. 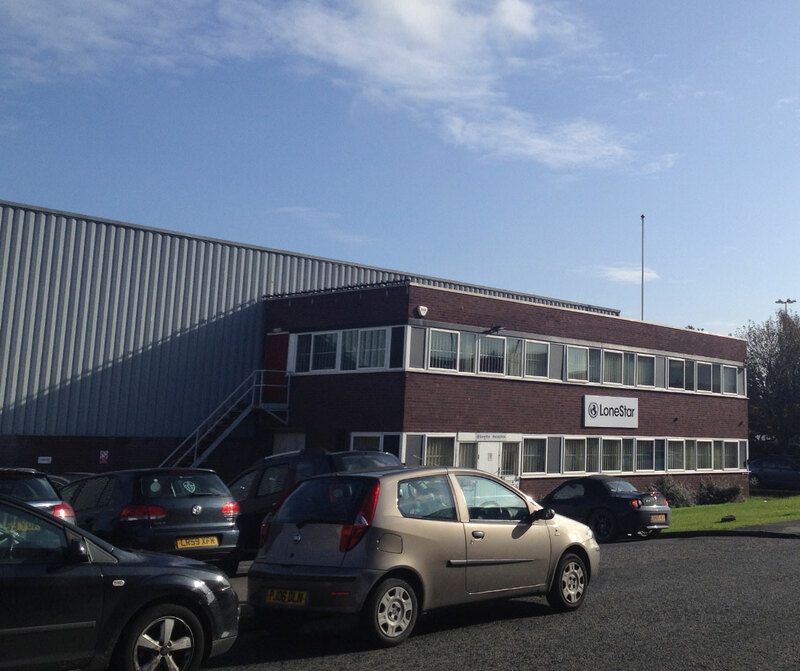 This industrial/warehouse/trade counter unit is located at the entrance of an established industrial /trade counter estate. Airedale Industrial Estate is an established industrial/trade counter estate which benefits from being strategically located approximately 1.5 miles from Leeds City Centre, just off Hunslet Road (A61) and the Hunslet Distributor. The site also benefits from being located within 1.5 miles from Junctions 3 and 4 of the M621 Motorway and the property itself is accessed directly off Kitson Road.